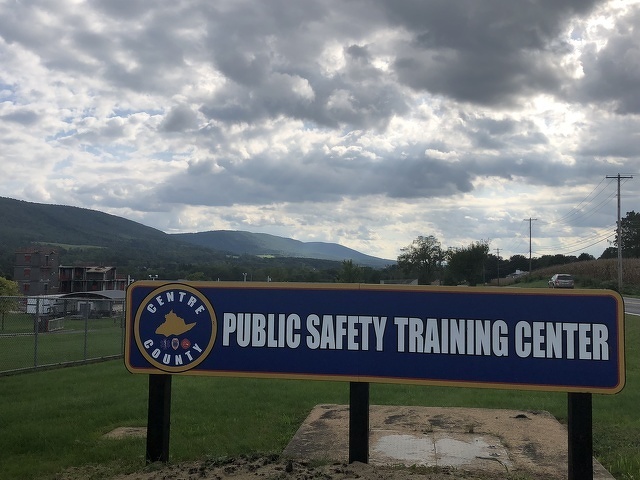 The Centre County Public Safety Training Center has received a state grant for its new building. PLEASANT GAP — Centre County commissioners on Sept. 18 approved a contract for a $305,000 state grant to be used for construction of a new equipment building at the county's Public Safety Training Center. The state Economic Development and Community Development Initiative Program grant comes from the Pennsylvania Department of Community and Economic Development. “The project itself is geared really twofold," said Mike Bloom, assistant director of county planning and community development. "One, to help them practice real-world scenarios related to dispatch. Currently, they can’t do a lot of that. It also provides them some flexibility in adverse weather conditions. And, as an added benefit, it becomes a storage facility for some of their high-value equipment and training props that are currently exposed to conditions right now. So, it’s a good project and good benefit." The training facility is located at 391 N. Harrison Rd. in Spring Township, adjacent to the CPI campus. It provides training to police forces, firefighters, emergency services and hazardous materials workers from across the state. The facility will allow emergency responders to do training even in bad weather conditions. The commissioners said they were grateful for the state support. “I want to give a big shout out to Sen. (Jake) Corman (R-Bellefonte) for helping us get this grant, because it really did put us over the top in this project,” said commissioner Steven Dershem. 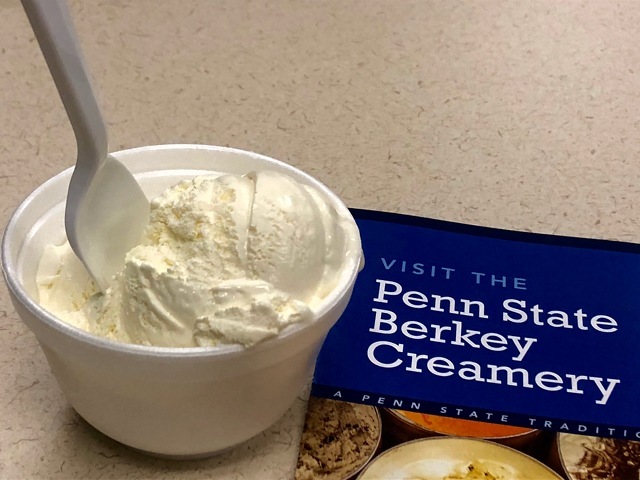 Since the first one in 2004, the Beaver Stadium White Out has become an annual Penn State tradition and one of the great sights and atmospheres in college football.